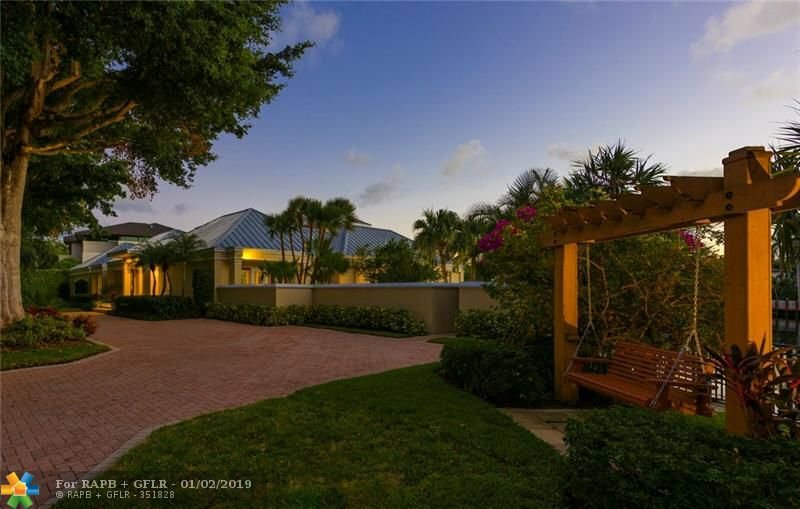 Gorgeous One level living in this Bay Colony Stunner! 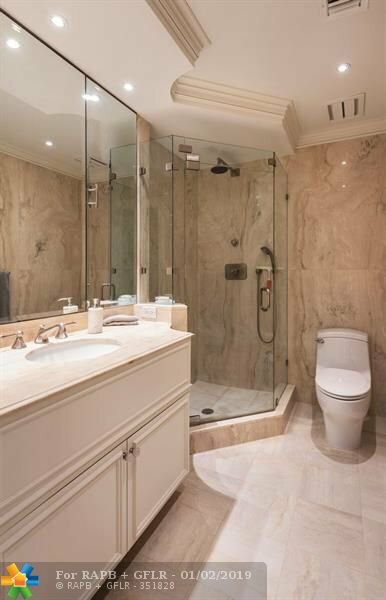 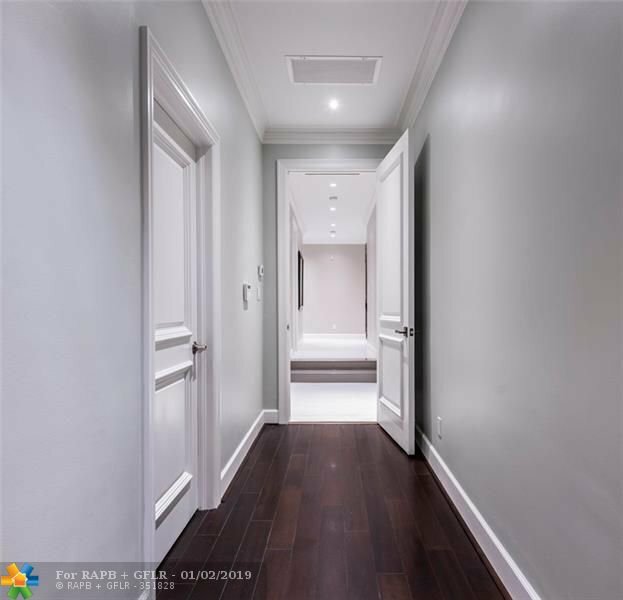 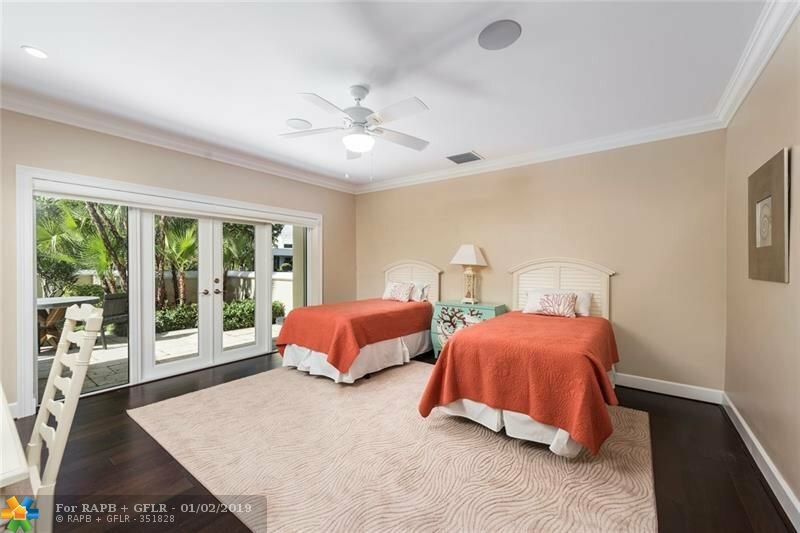 Tastefully RENOVATED for the most discriminating Buyers. 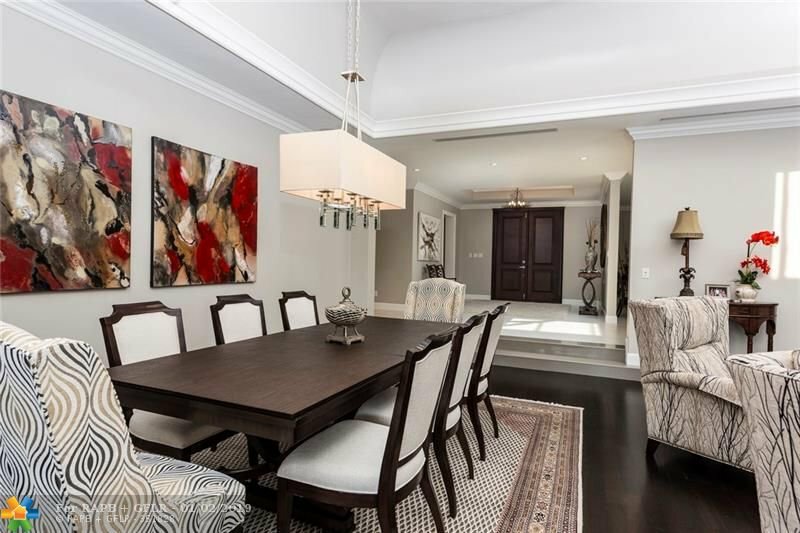 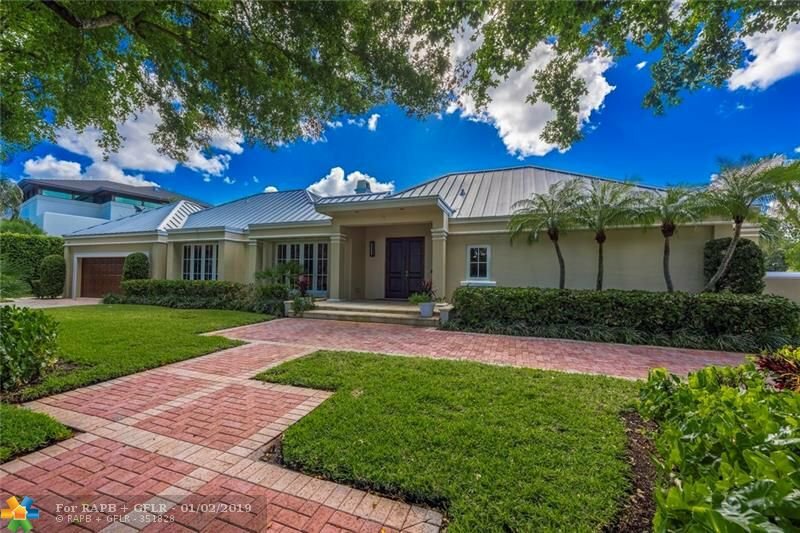 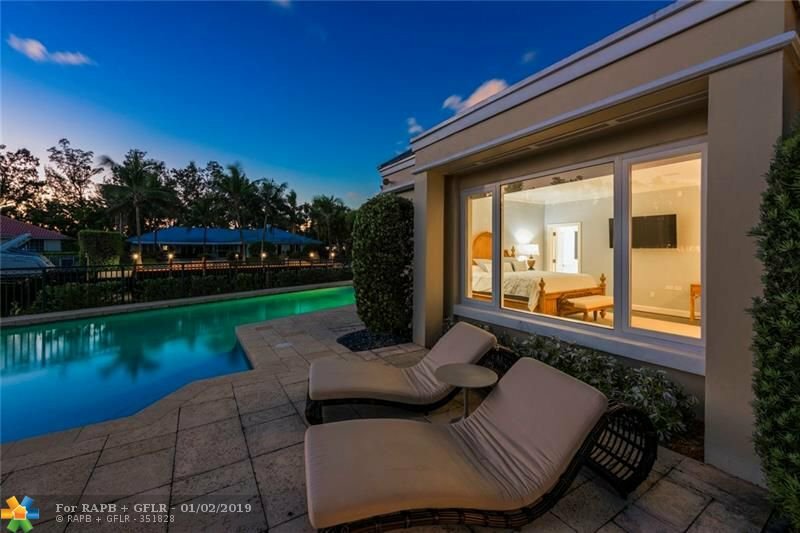 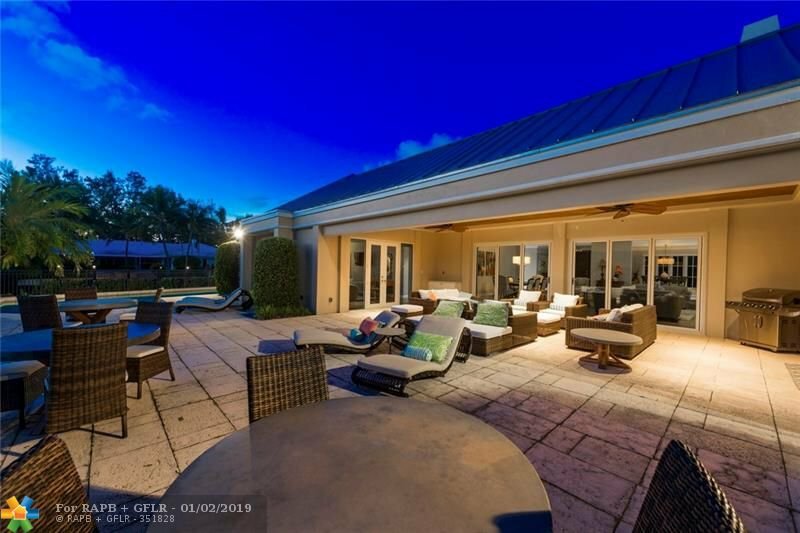 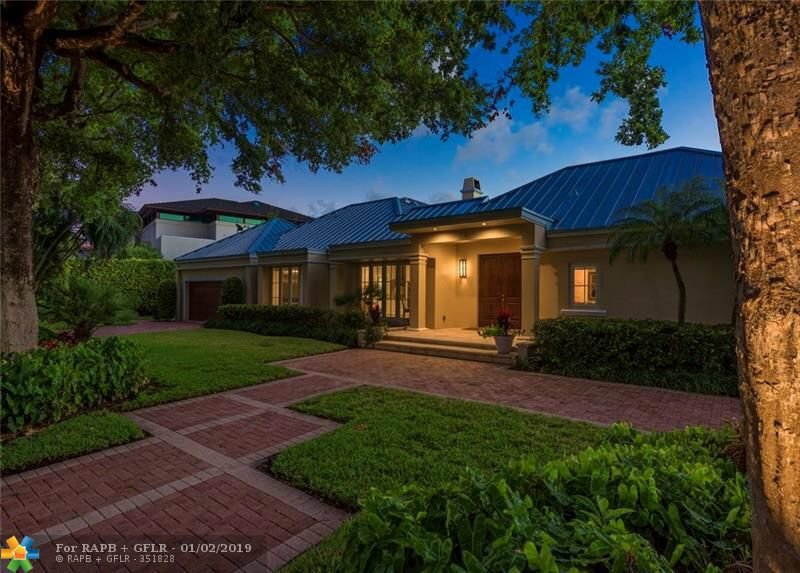 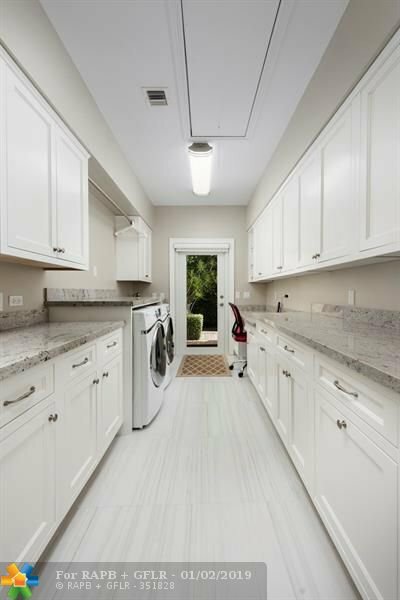 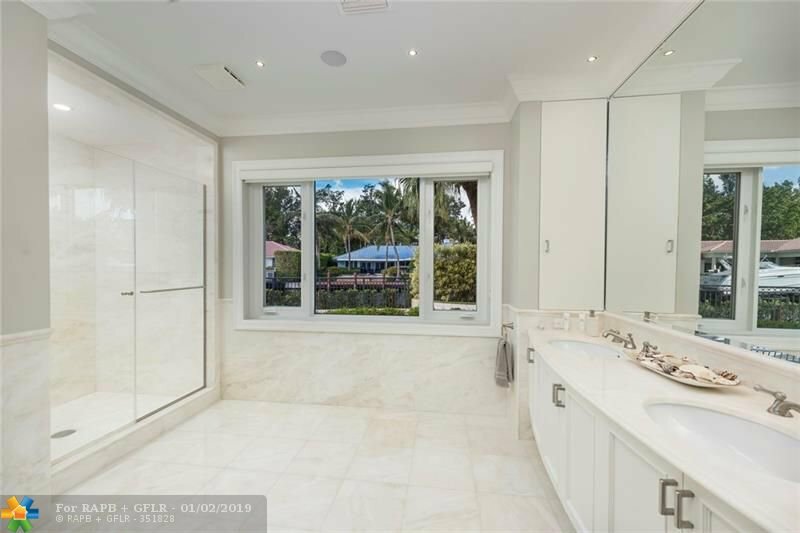 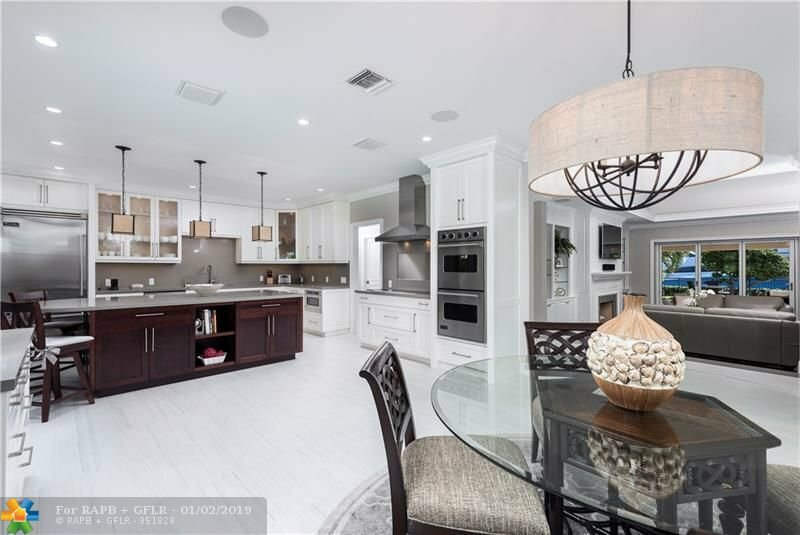 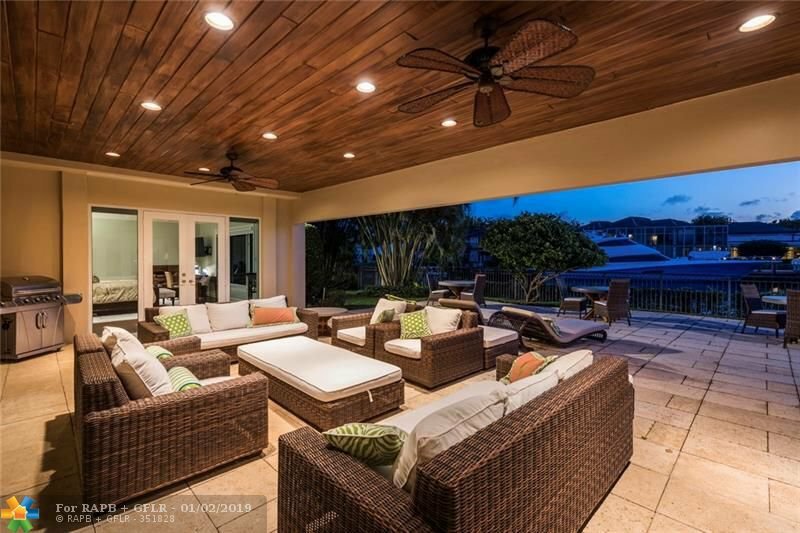 Fabulous Open Chefs Kitchen with top of the line appliances flowing into a one of a kind sky lit great room where Nano doors open to a large loggia leading to a resort style pool area. 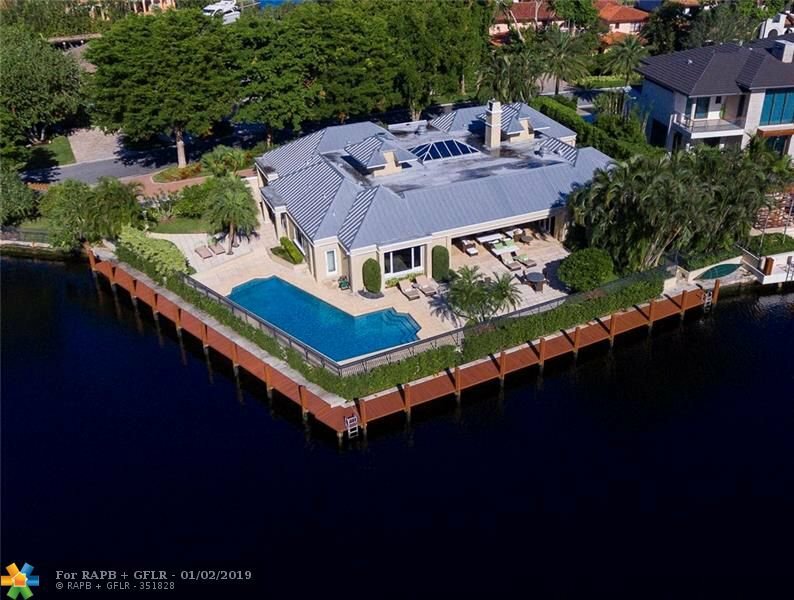 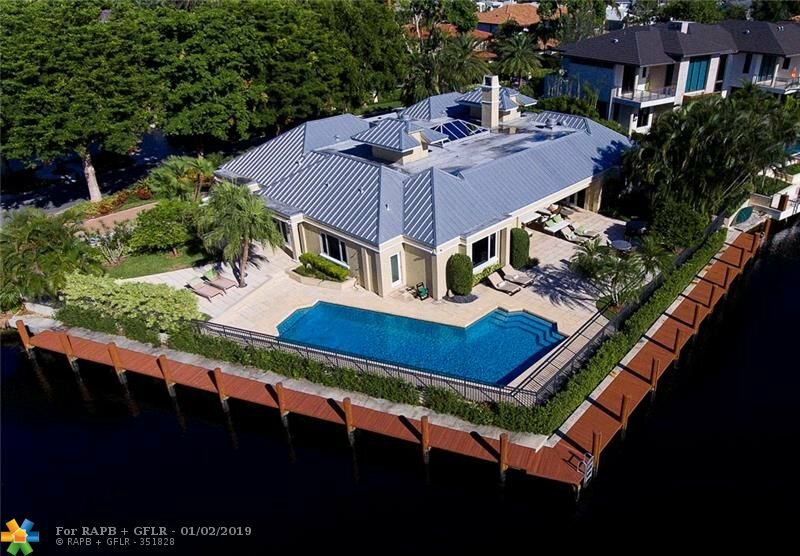 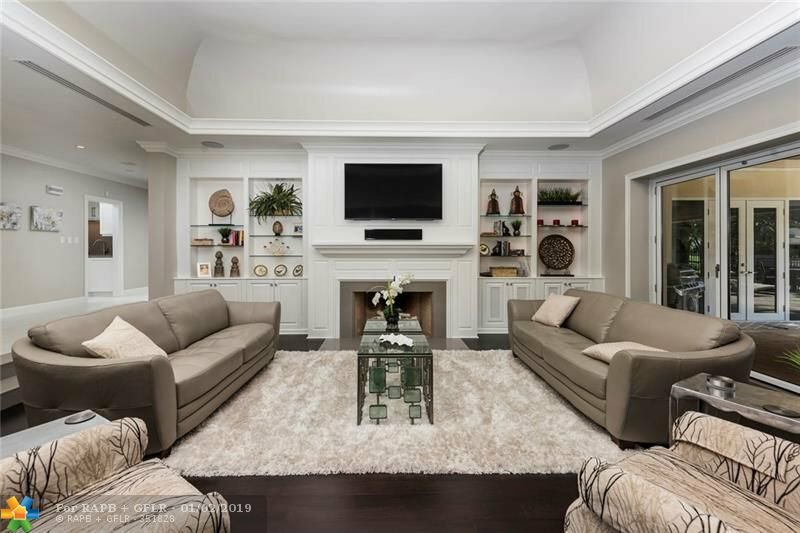 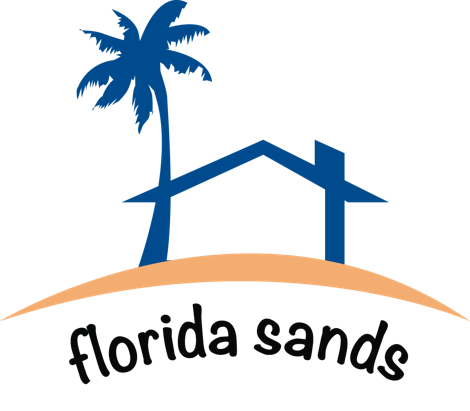 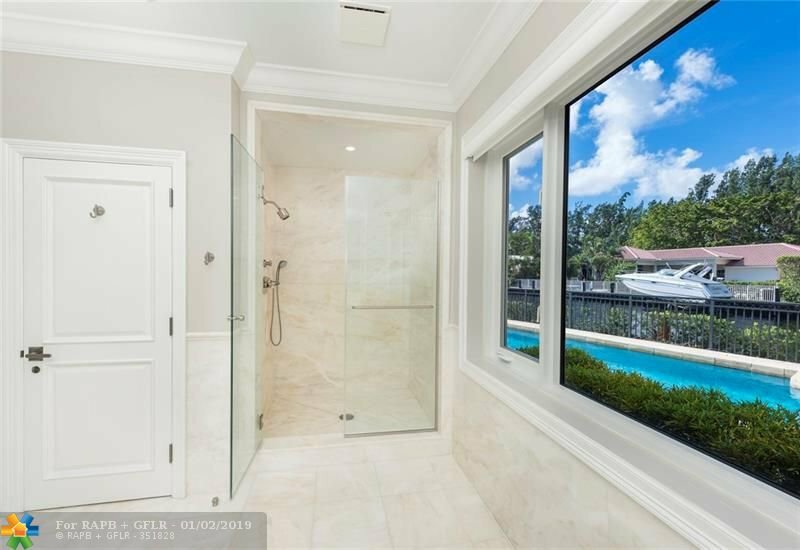 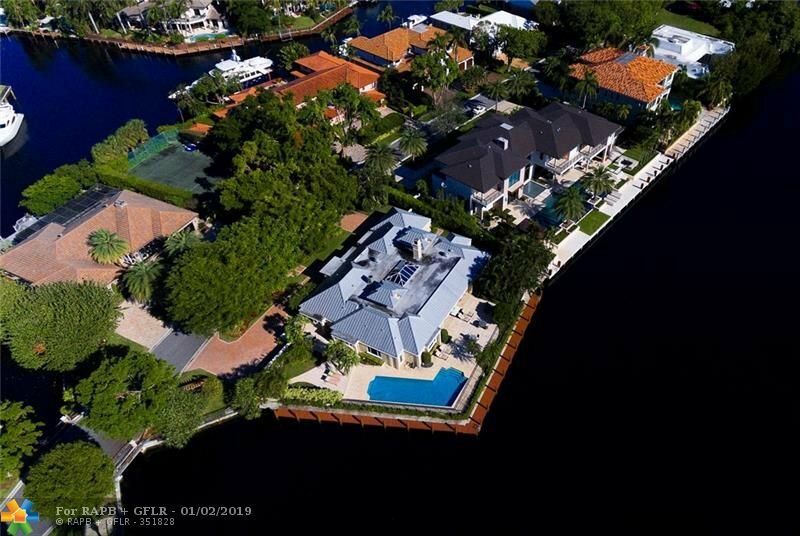 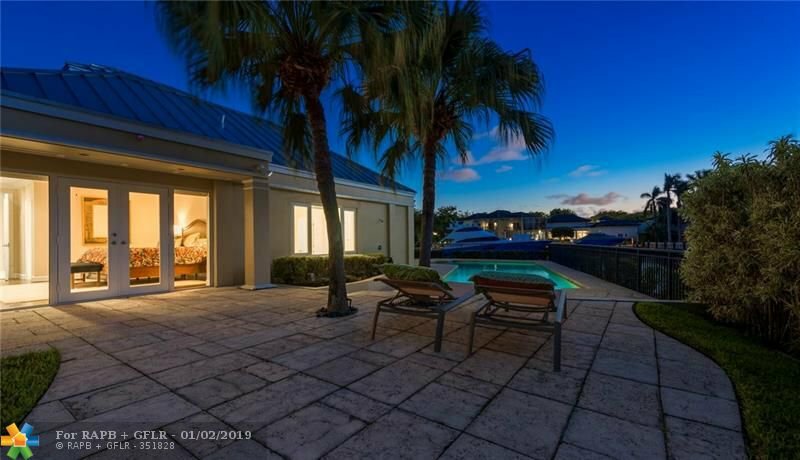 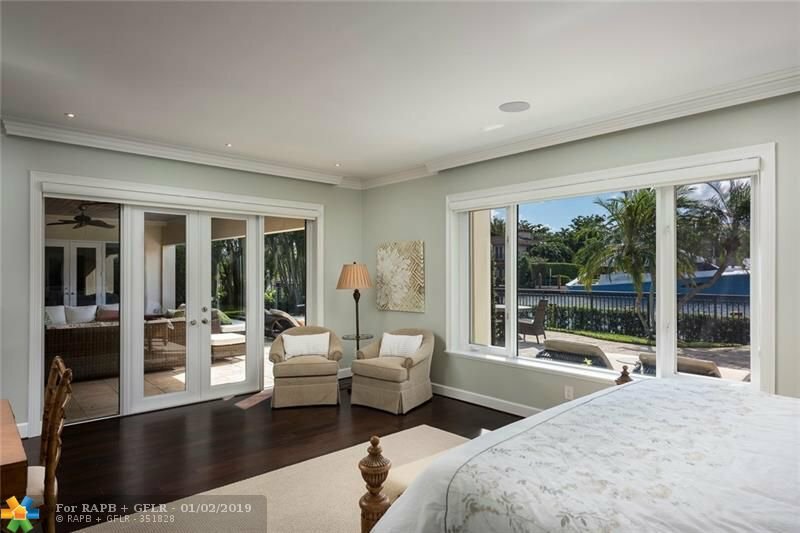 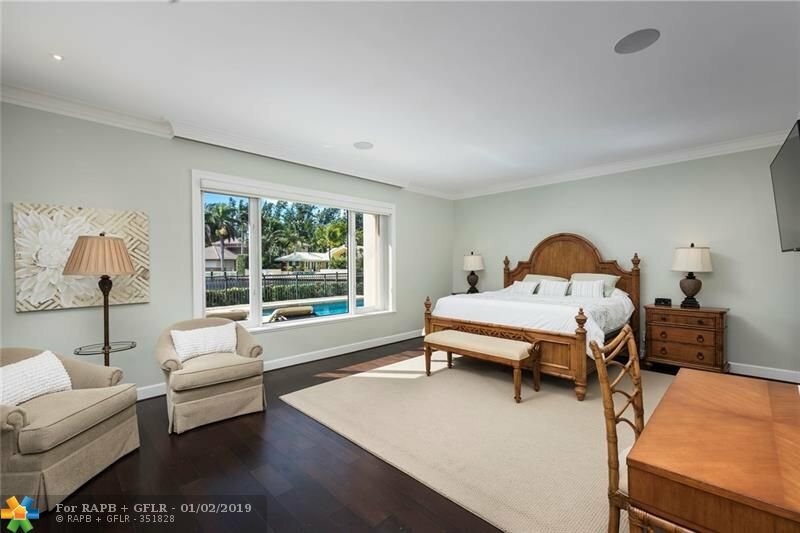 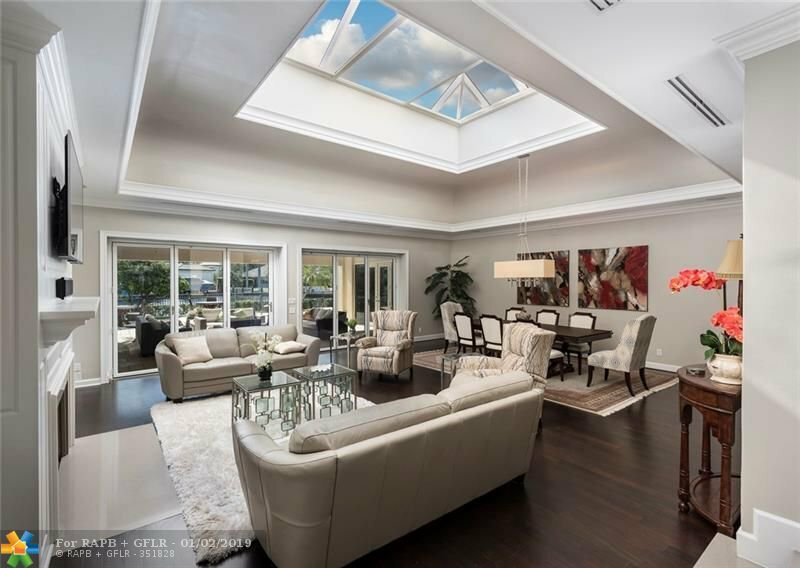 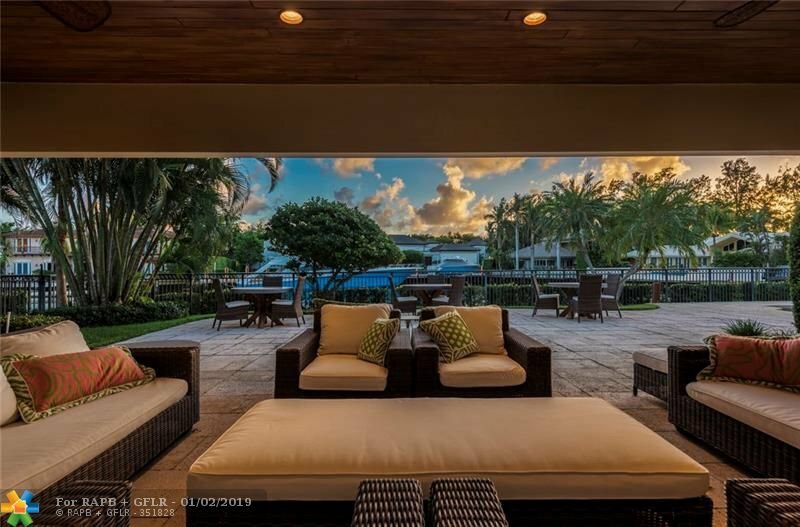 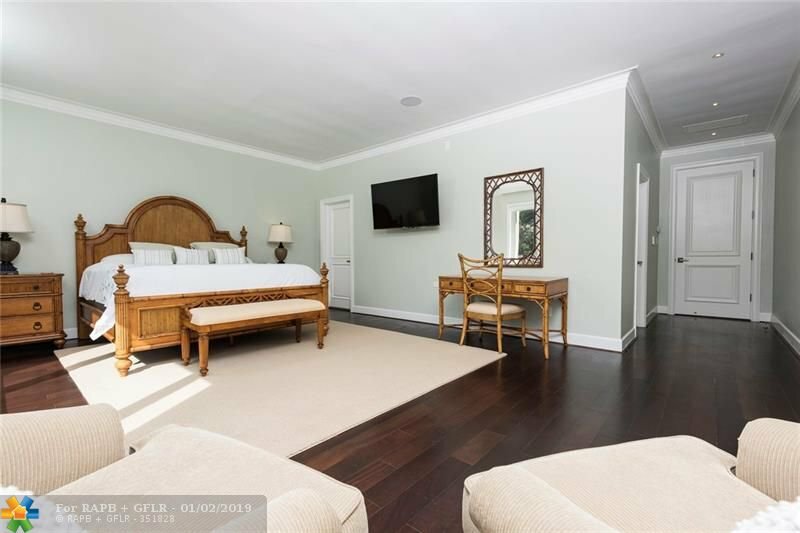 Take your pick between 2 Master Suites as this split plan is perfect for any size family and with over 200ft of dockage and a protected turning basin LARGE YACHTS R welcome Bay Colony is 24 hour Armed Guard Gated!